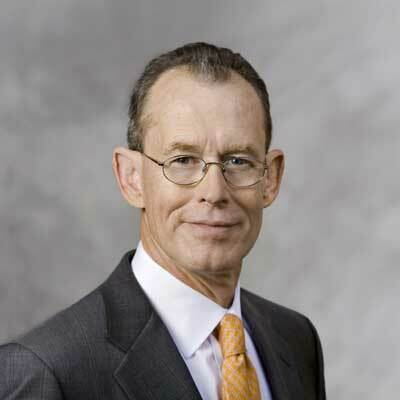 MBA degree, International Management Center, Buckingham, U.K.
David L. Chicoine, Ph.D., 64, is president of South Dakota State University, a land grant research institution, and professor of economics. Prior to 2007, he was professor of agricultural economics at the University of Illinois at Urbana-Champaign and held various positions of increasing administrative responsibility with the University of Illinois, most recently as vice president for technology and economic development. 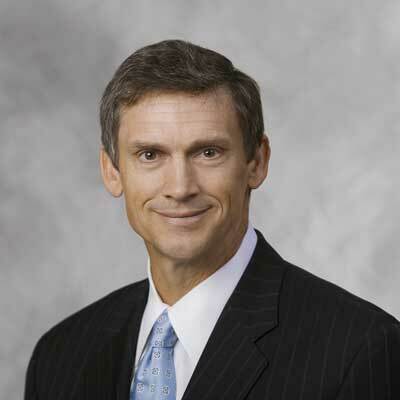 Dr. Chicoine was elected to the Monsanto board in April 2009 and is a member of the Science and Technology Committee and of the Sustainability and Corporate Responsibility Committee. Dr. Chicoine has been elected to a term that expires in 2013. 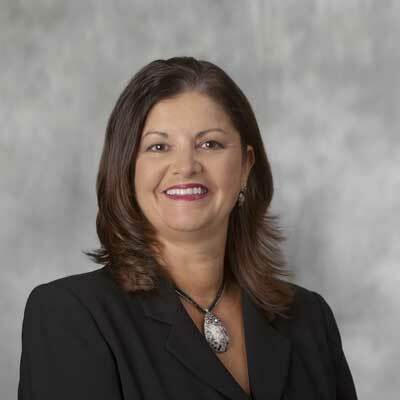 Janice L. Fields, 56, is president of McDonald’s USA, LLC, a subsidiary of McDonald’s Corporation, the world’s leading global foodservice retailer. She served as executive vice president and chief operating officer, McDonald’s USA from 2006 to 2010, and became president in January 2010. Her career with McDonald’s USA spans more than 30 years. Ms. Fields was elected to the Monsanto board in April 2008 and is a member of the Nominating and Corporate Governance Committee, the Science and Technology Committee and of the Sustainability and Corporate Responsibility Committee. Ms. Fields has been elected to a term that expires in 2015. 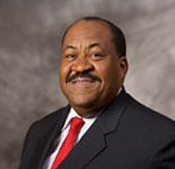 Arthur H. Harper, 56, is managing partner of GenNx360 Capital Partners, a private equity firm focused on business-to-business companies. 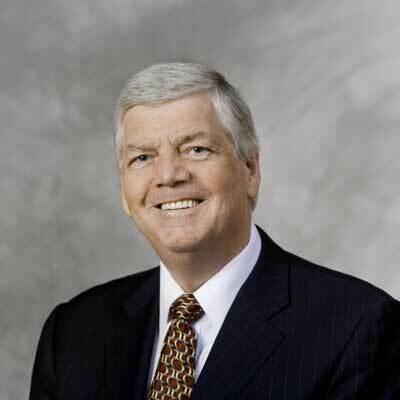 He served as president and chief executive officer  Equipment Services Division, General Electric Corporation from 2002 to 2005 and executive vice president  GE Capital Services, General Electric Corporation from 2001 to 2002. Mr. Harper was elected to the Monsanto board in October 2006 and is a member of Audit and Finance Committee and the People and Compensation Committee. 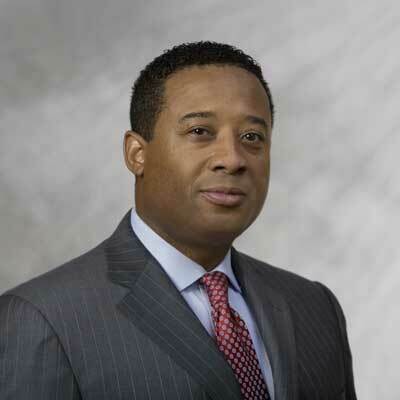 He also serves on the board of Gannett Co., Inc.
Mr. Harper has been elected to a term that expires in 2013. 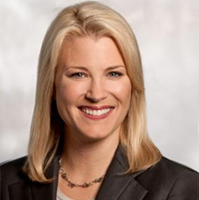 Laura Ipsen, 47, is corporate vice president of Microsoft Corp.'s Worldwide Public Sector organization. 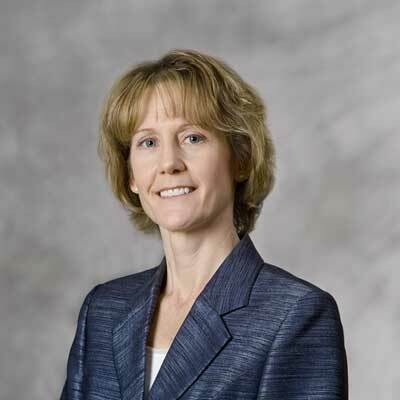 She leads Microsoft’s sales and marketing organization serving government, public safety & national security, education and non-privatized healthcare customers. 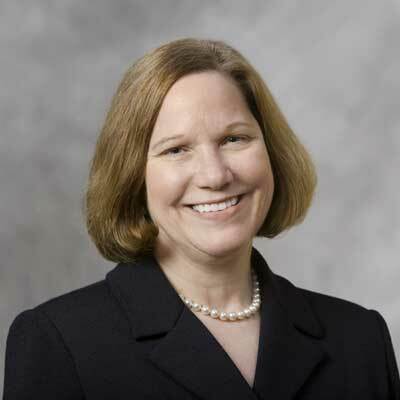 Prior to Microsoft, she was senior vice president and general manager, Connected Energy Networks, Cisco Systems, Inc. During her career at Cisco, she founded Cisco’s Government Affairs Department and served as Senior Vice President, Global Policy and Government Affairs. Ms. Ipsen is a Senior Fellow of the American Leadership Forum, Silicon Valley. 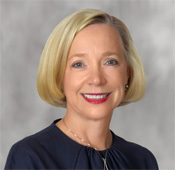 Ms. Ipsen was elected to the Monsanto board in December 2010 and is a member of the Science and Technology Committee and the Sustainability and Corporate Responsibility Committee. Ms. Ipsen has been elected to a term that expires in 2014. Gwendolyn S. King, 71, is president of Podium Prose, a speakers’ bureau. 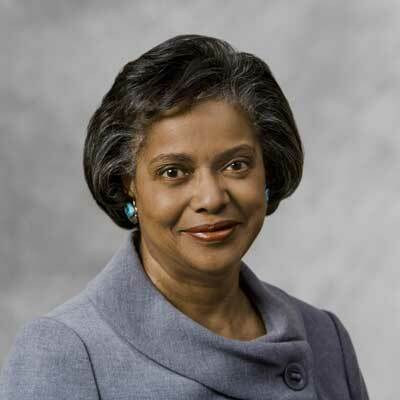 From 1992 to her retirement in 1998, Ms. King was senior vice president, corporate and public affairs, for PECO Energy Company, now Exelon, a diversified utility company. From 1989 through 1992, Ms. King served as the 11th Commissioner of Social Security. Prior to her appointment, she was deputy assistant to the president and director of Intergovernmental Affairs for President Ronald Reagan. Ms. King has served as a director on the Monsanto board since February 2001. She chairs the board’s Sustainability and Corporate Responsibility Committee, and she is a member of the People and Compensation Committee and the Nominating and Corporate Governance Committee. Ms. King also serves on the board of Lockheed Martin Corporation where she chairs the Ethics and Corporate Responsibility Committee. Mrs. King has been elected to a term that expires in 2013. 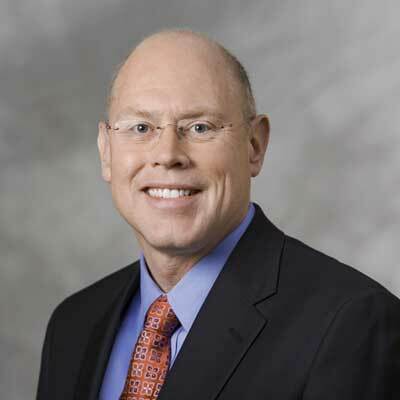 C. Steven McMillan, 66, is a retired chairman of the board and chief executive officer of Sara Lee Corporation, a global consumer packaged goods company whose brands include Sara Lee, Hillshire Farm, Earth Grains, Jimmy Dean and Douwe Egberts. He has served as a director on the Monsanto board since June 2000. 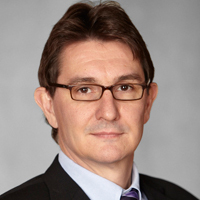 Mr. McMillan chairs the board’s People and Compensation Committee, and he is a member of the Audit and Finance Committee and the Nominating and Corporate Governance Committee. Mr. McMillan has been elected to a term that expires in 2015. 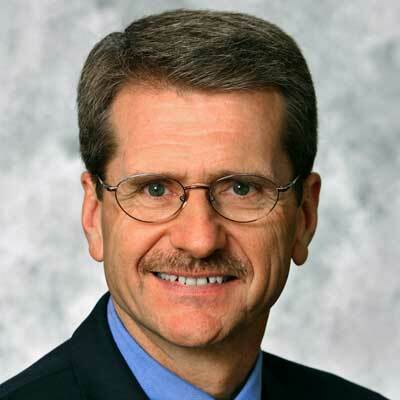 Jon R. Moeller, 47, is chief financial officer of The Procter & Gamble Company, one of the world’s leading consumer products companies. 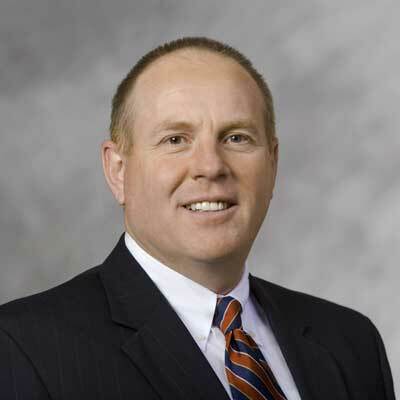 In his 23 years of experience at The Procter & Gamble Company, he has held a variety of positions within the finance and accounting department, including international experience and service as the company’s treasurer. 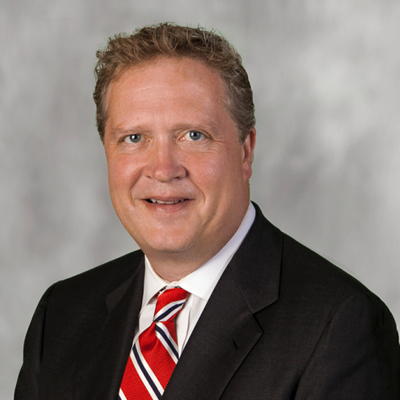 Mr. Moeller also serves as a lecturer at the Cornell University Johnson Graduate School of Management. 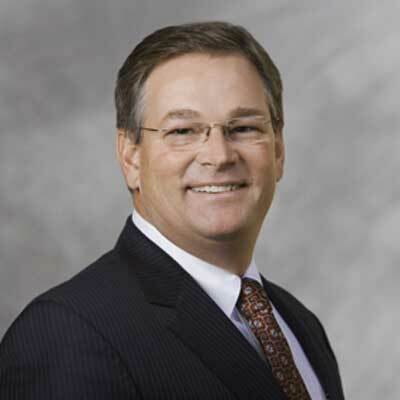 Mr. Moeller was elected to the Monsanto board in August 2011 and is a member of the Audit and Finance Committee and the Science and Technology Committee. Mr. Moeller has been elected to a term that expires in 2013. 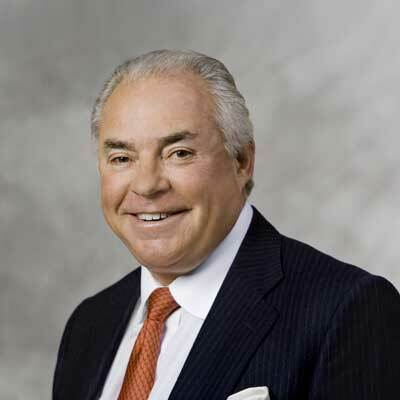 William U. Parfet, 65, is chairman of the board and chief executive officer of MPI Research Inc., a preclinical toxicology research laboratory. 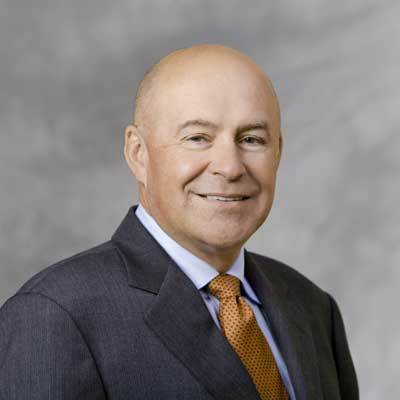 He has served as a director on the Monsanto board since June 2000. Mr. Parfet chairs the board’s Audit and Finance Committee, and he is a member of the Executive Committee and the People and Compensation Committee. 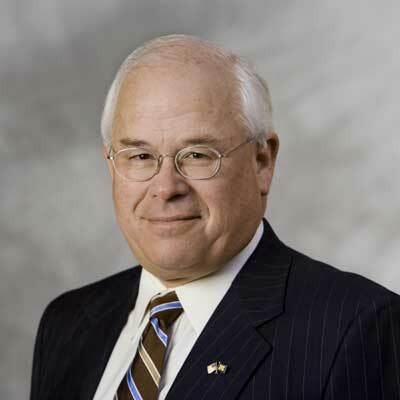 He also serves on the boards of Stryker Corporation and Taubman Centers, Inc.
Mr. Parfet has been elected to a term that expires in 2014. George H. Poste, Ph.D., D.V.M., 67, is chief executive of Health Technology Networks, a consulting group specializing in the application of genomics technologies and computing in health care. In February 2009, he assumed the post of Chief Scientist, Complex Adaptive Systems Initiative at Arizona State University. From May 2003 to February 2009, he was director of the Arizona Biodesign Institute at Arizona State University. Dr. Poste is a former member of the Defense Science Board and the Health Board of the U.S. Department of Defense. He is a Fellow of the Royal Society, the Royal College of Pathologists and the UK Academy of Medicine and Distinguished Fellow at the Hoover Institution at Stanford University. Dr. Poste is also a member of the Council on Foreign Relations. He has served on the Monsanto board since February 2003. Dr. Poste chairs the Science and Technology Committee and is a member of the Sustainability and Corporate Responsibility Committee. Dr. Poste also serves on the boards of Exelixis, Inc. and Caris Holdings. Dr. Poste has been elected to a term that expires in 2014. 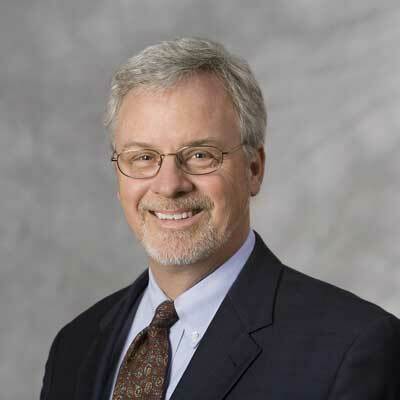 Robert J. Stevens, 60, is chairman of the board and chief executive officer of Lockheed Martin Corporation, a firm engaged in the research, design, development, manufacture and integration of advanced-technology systems, products and services. During 2001 and 2002, he served on President George W. Bush’s Commission to Examine the Future of the United States Aerospace Industry. 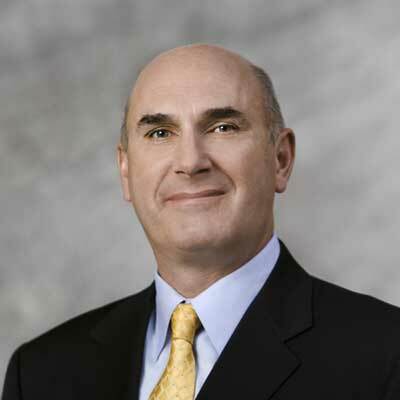 Mr. Stevens has served as a director on the Monsanto board since August 2002. He chairs the board’s Nominating and Corporate Governance Committee, and he is a member of the Audit and Finance Committee and the Executive Committee. He also serves as Monsanto’s lead director. Mr. Stevens has been elected to a term that expires in 2015. Brett grew up on a grain and livestock farm in Missouri, and always intended to be a farmer. He loves college sports of all kinds. Steve enjoys stationary cycling and golfing (scrambles preferred). Kerry has always been involved in agriculture through his family’s farm in Saskatchewan and throughout his professional career. He is also actively involved in the community with coaching kids’ sports. Nicole enjoys spending time with her family and traveling. Treasurer/Director, Life Teen International, Inc.
Dave enjoys skiing, rollerblading and cycling.